A Unique & Hilarious Experience! If you want the “same-old same-old” style of keynote, there are lots of great motivational speakers out there. If you and your audience are ready for something truly different, then click here to get started in setting up a one-of-a-kind keynote for your next event! Watch Avish in action and get a feel for the energy, humor, content, and interaction he could bring to your next event! Read what funny motivational speaker Avish Parashar and his interactive programs can do for your next conference, meeting, or event! 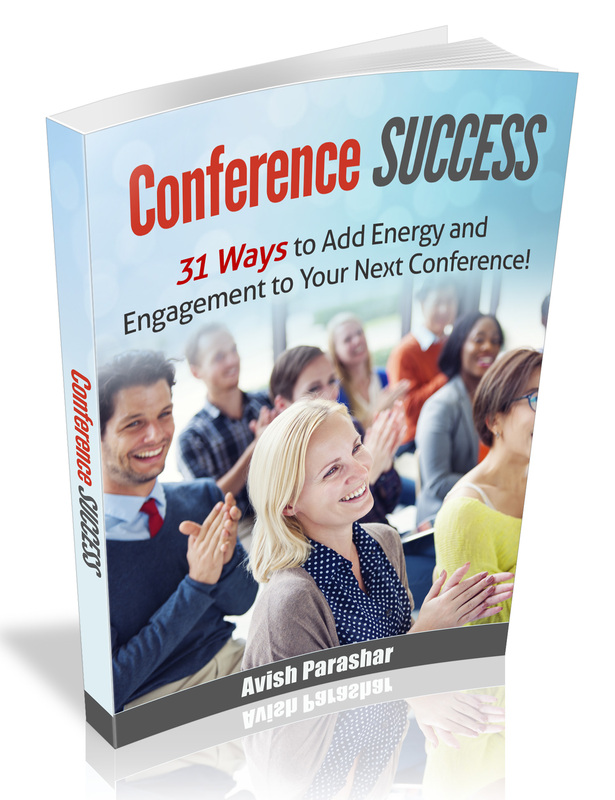 Click below to get a FREE Report on 31 Ways to Add Energy and Engagement to Your Next Conference! This PDF Report shares 31 ways you can add energy and excitement to your next conference or event!